We’d love your help. 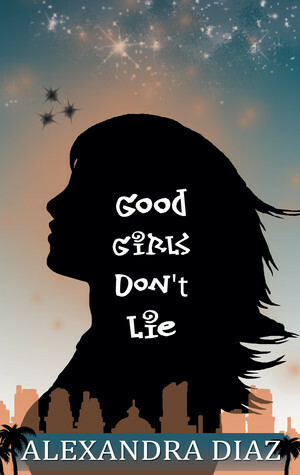 Let us know what’s wrong with this preview of Good Girls Don't Lie by Alexandra Diaz. Shannon Delany at Leap Books has bought world rights to Alexandra Diaz for her YA novel Good Girls Don't Lie, pitched as a Mexican-American Juno, a realistic coming-of-age story starring good girl Josie Figueroa. Publication is set for spring 2016; the author was unagented. To ask other readers questions about Good Girls Don't Lie, please sign up.